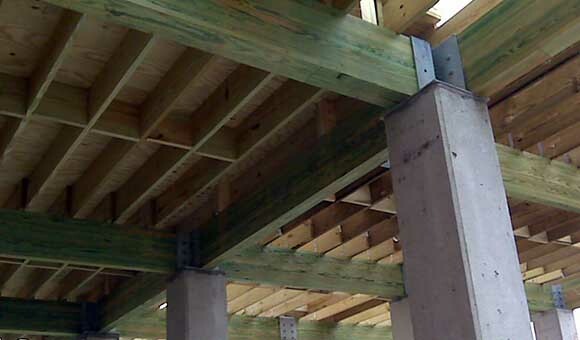 Anthony Forest Products introduces its new Anthony Power Preserved Glulam® Beams and Columns treated with Hoover Treated Wood Products Inc. Cop-Guard® formulation of Copper Naphthenate and covered by two 25-year warranties. Our popular standard 24F glulam and Power Column® is offered for shipment from Hoover’s plant in Pine Bluff, AR, Anthony’s Arkansas Laminating plant in El Dorado, AR and our Georgia Laminating plant located in Washington, GA. 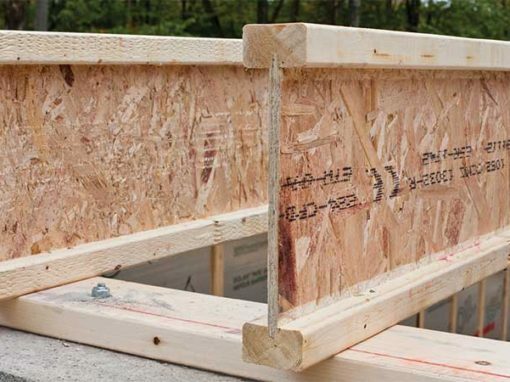 The glulam beam combination is our 24F V5 M1 which is balanced with no camber at 3 1/2″ & 5 1/4″ widths at IJC depths and treated for exterior above ground use only. The Power Preserved Column® is treated for ground contact use at .075 pcf which qualifies for AWPA use categories 4A, 4B and 4C in a severe deterioration zone. 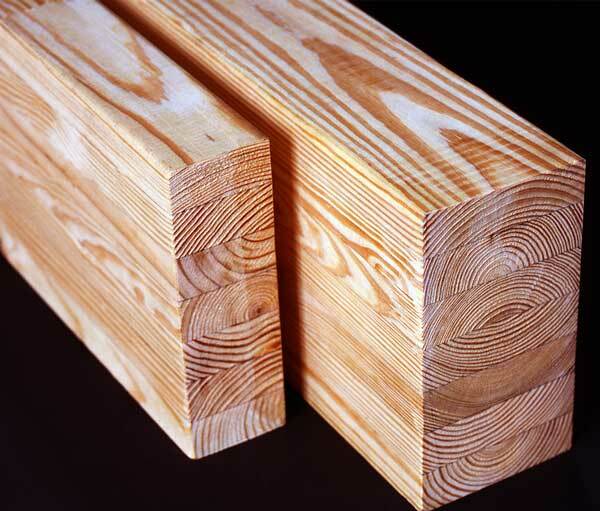 Standard sizes of 3 1/2″, 5 1/4″, and 6 3/4″ widths are offered in Combination #50 which is #1 dense SYP lumber. 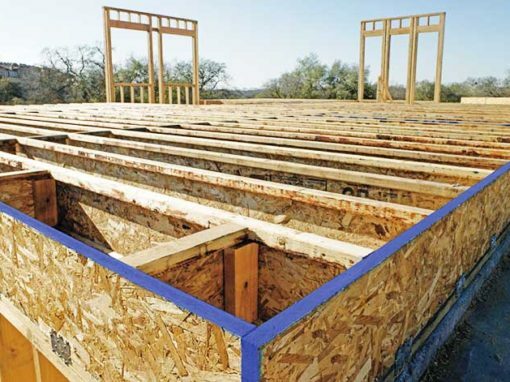 Request your free Anthony Power Preserved GLULAM sample today!